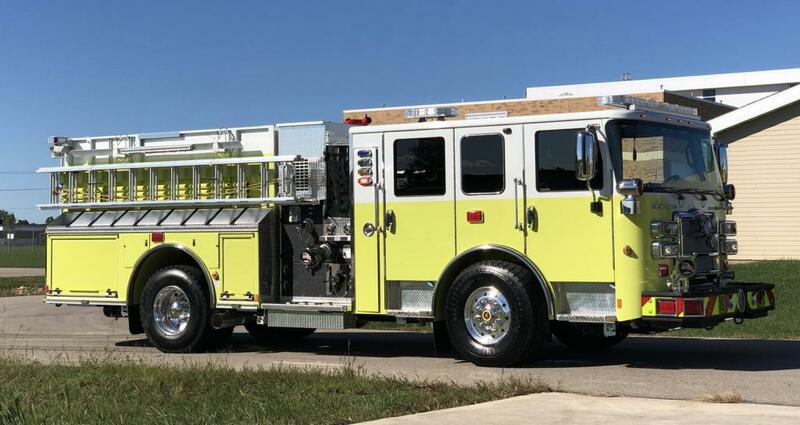 Our team of committed volunteers are excited to announce that we will soon be adding two new apparatus to our fleet. 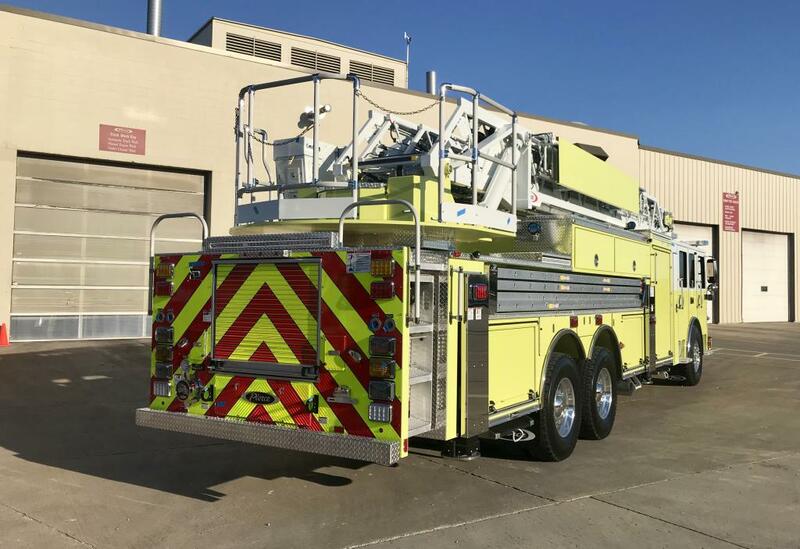 Over the last 2 years, a Committee of ten of our members reviewed the needs of our Community and developed trucks specifically to address some of the changes we have experienced. 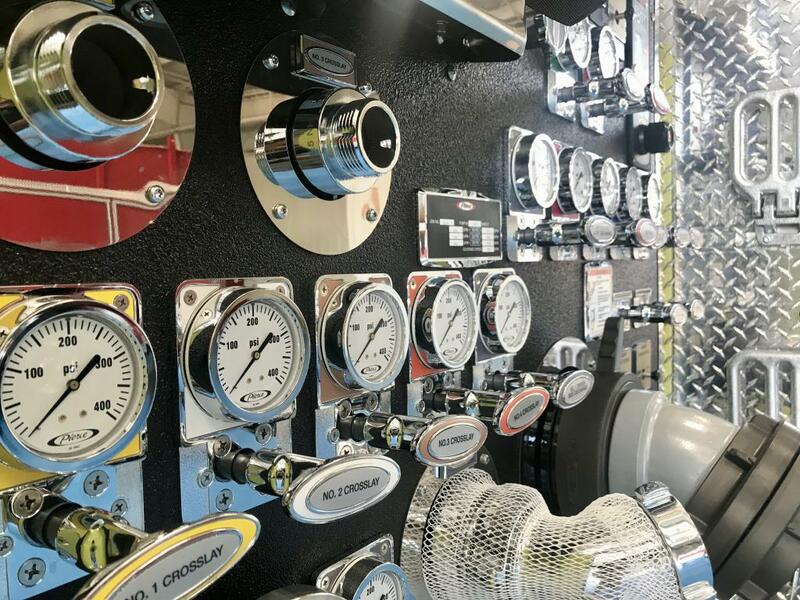 The Committee spent countless hours painstakingly planning every detail to ensure these trucks help us improve our service delivery. 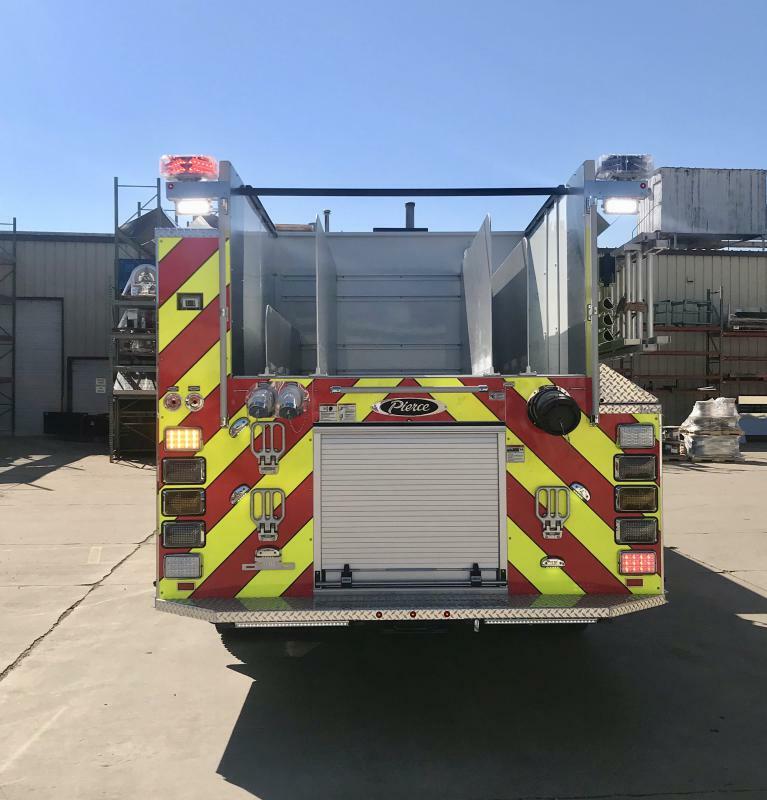 Our ultimate goal is to always provide our residents and small business owners with the best emergency service possible. 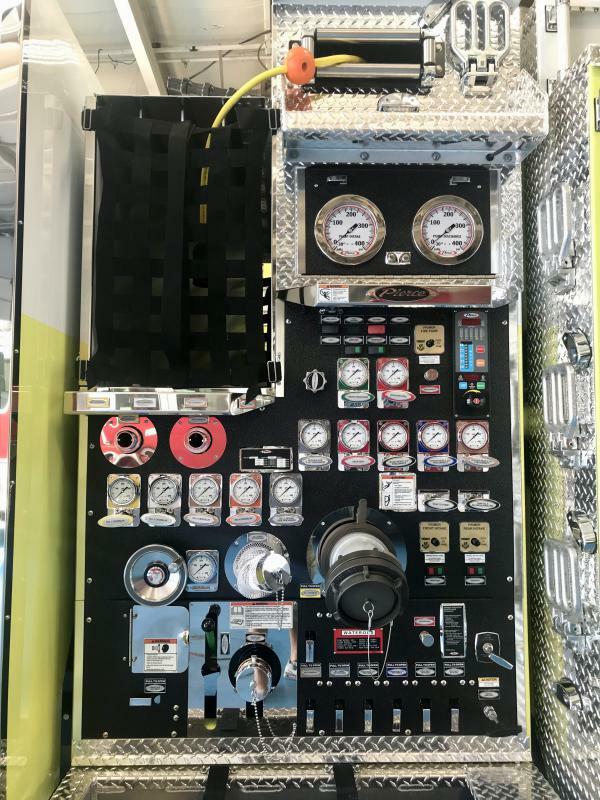 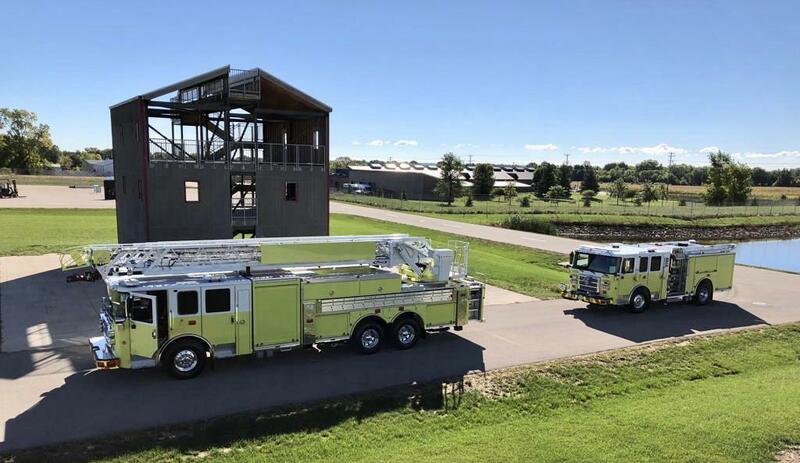 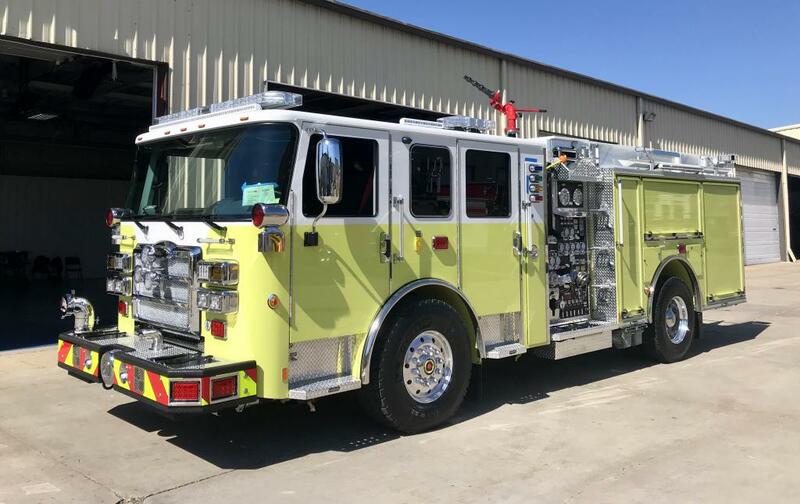 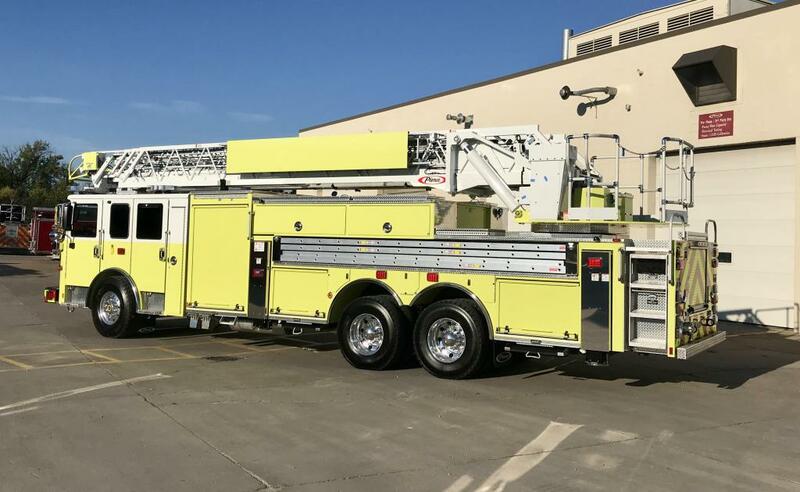 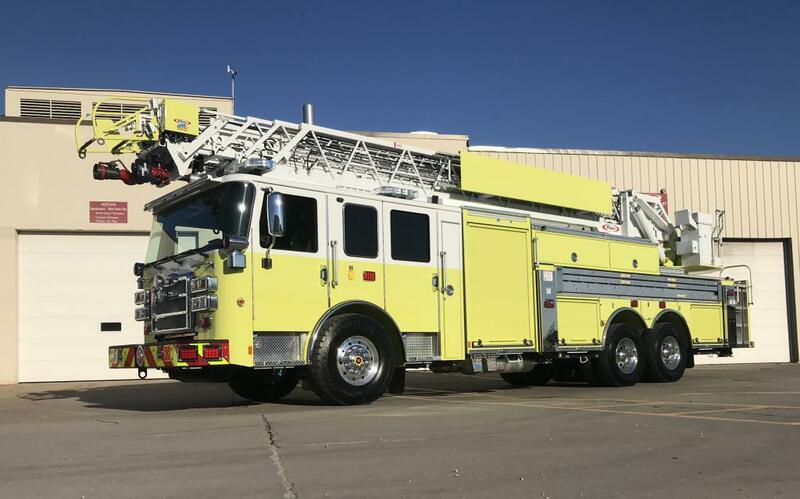 Currently the Committee is in Appleton Wisconsin for several days completing the final inspection and we hope to have both trucks in-service by January 2019. 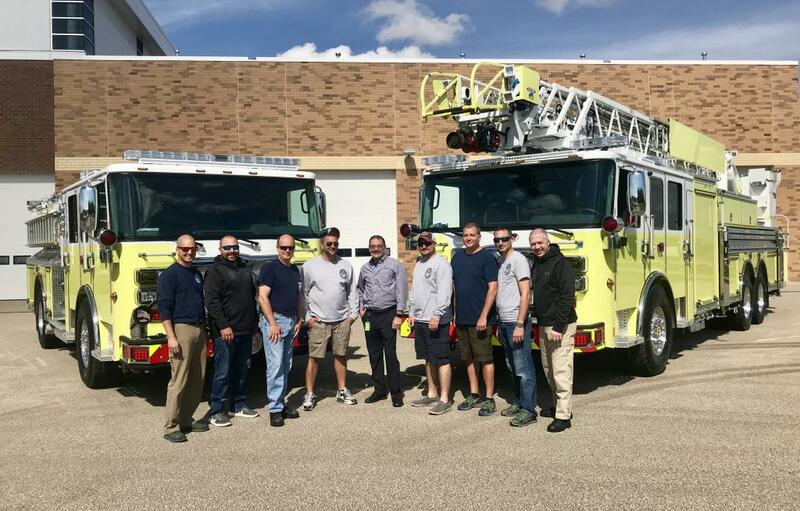 Our Residents whose on-going help and support helped make the possible. 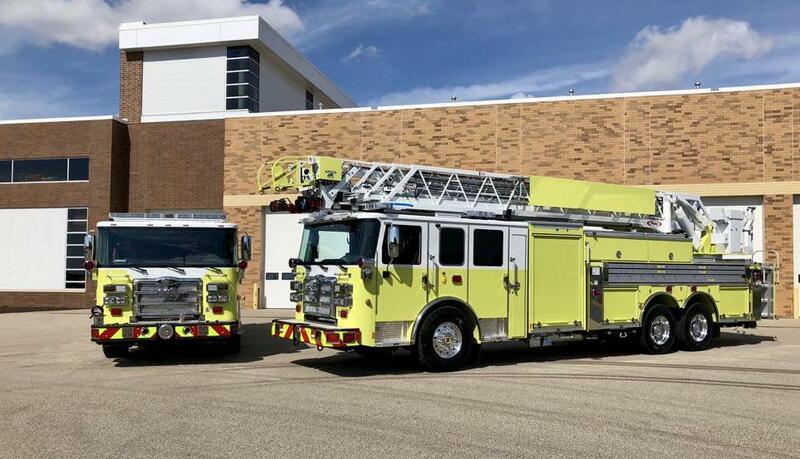 And lastly the to the Fire Companies and Departments who helped us with development ideas. 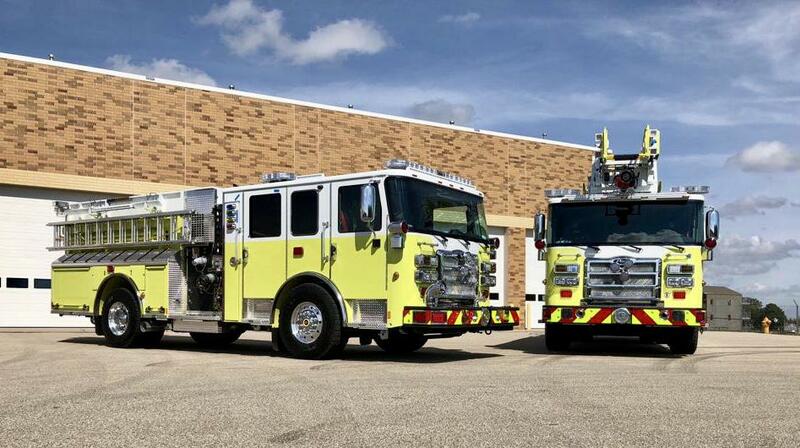 Also special thanks to the Yeadon, Drexel Hill, and Clifton Heights Fire Companies for sharing information with us.